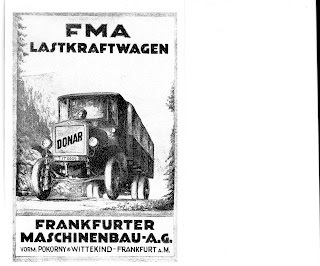 The FRANKFURTER MASCHINENBAU company ( FMA ) started to build trucks for the German military under the name " FRANKFURTER " at the and of WW I in 1918. 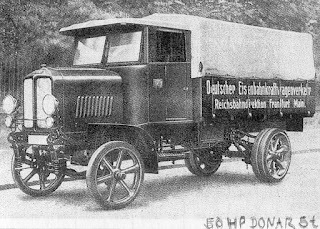 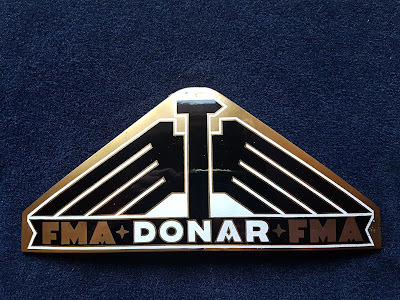 After the war trucks were sold under the name of " DONAR ". 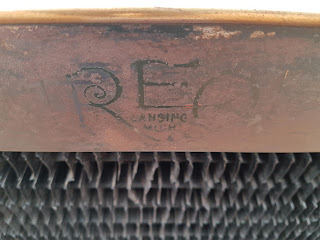 Truck production ceased in 1929 but this firm continued in the compressed air technology. 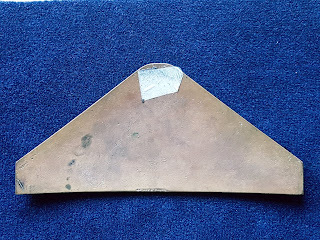 In 1971 the FMA was absorbed by Demag. 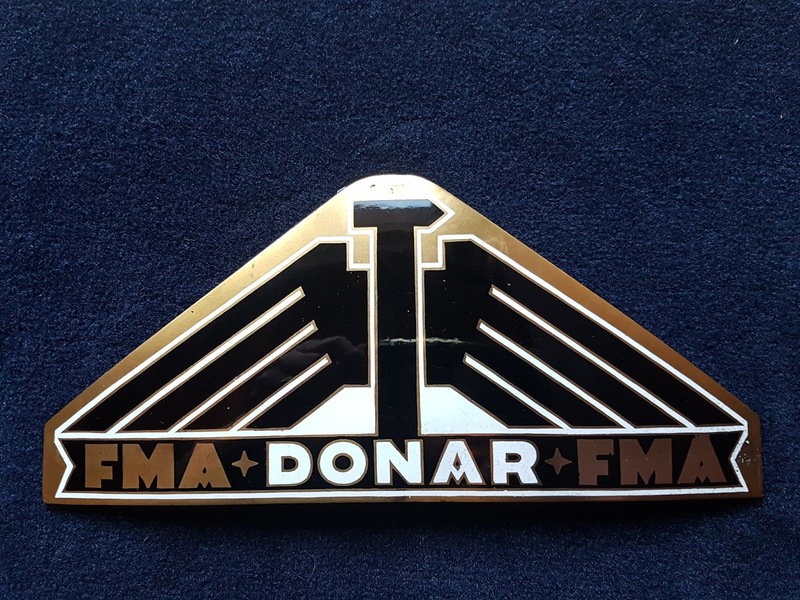 For more car or truck emblems see older posts or top right ( list of car makers ).